Here are Yorkshire's commitments in the group stage of this fifty-overs per side competition. 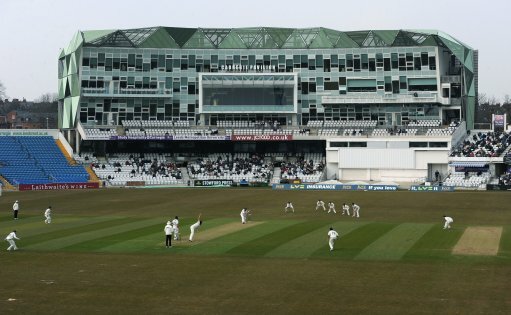 The Vikings excelled in their group in 2014, only to exit at the hands of Durham in the last eight. Can they improve in 2015 and provide their supporters with a day out at Lord's in September?